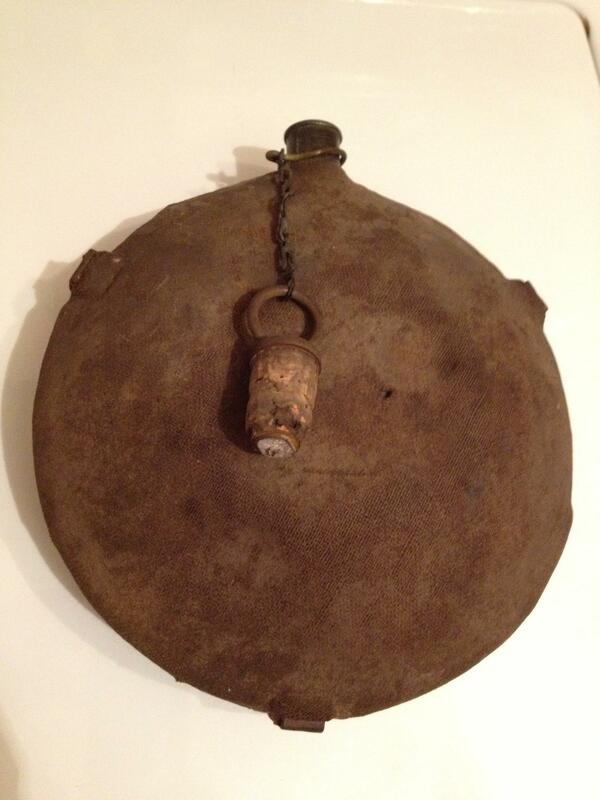 I got this Model 1858 canteen from a friend of mine who picked it up when he lived in Virginia in the 60’s. Still has the original wool cover and stopper on it. This canteen would have been issued a Union soldier.